One of the great strengths of LightweightM2M (LwM2M) is to be… ahem… lightweight! The fact that it relies on CoAP for the communication, and that all the standard resources are meant to be very concise really helps making very small implementations that can fit in constrained devices. 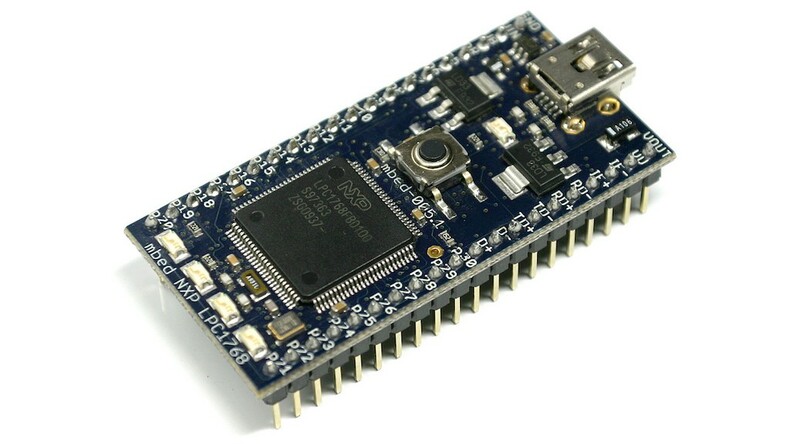 In the video below, you can see how Eclipse Wakaama (a C implementation of LwM2M) has been ported to an mbed NXP LPC1768 – a device with just 32KB of RAM! – and is controlled from Eclipse Leshan, a LwM2M server in Java. What I really like in this video is that it shows how simple yet powerful LwM2M actually is, and how efficiently you can fit advanced features like firmware upgrade in very constrained devices. 1. How can I build my own IoT remote devices to be used for remote monitoring of pipelines, Tank Farms in the Oil and Gas Industry for Africa emerging Market ? 2. How Also, can I build the same IoT devices for the vehicle tracking industry ? 3. How will I also build a platform to use for the monitoring ? 4. Are there developers that already have these software in development stages or already have them that they can sell to a small startup business like me ? 5. Can this also be a GSM modern for remote monitoring of temperature, water, gas, oil, sensors ? 6. I do not have money for bit enterprise software out there in the market or been sold by Integrators or remote monitoring provider. The complexity and cost will depend on your application. hello can you please help us how do you have compiled and edited this library please help.